Click above link to download image on the left. When image opens, right click to save to your computer and print from your saved file. 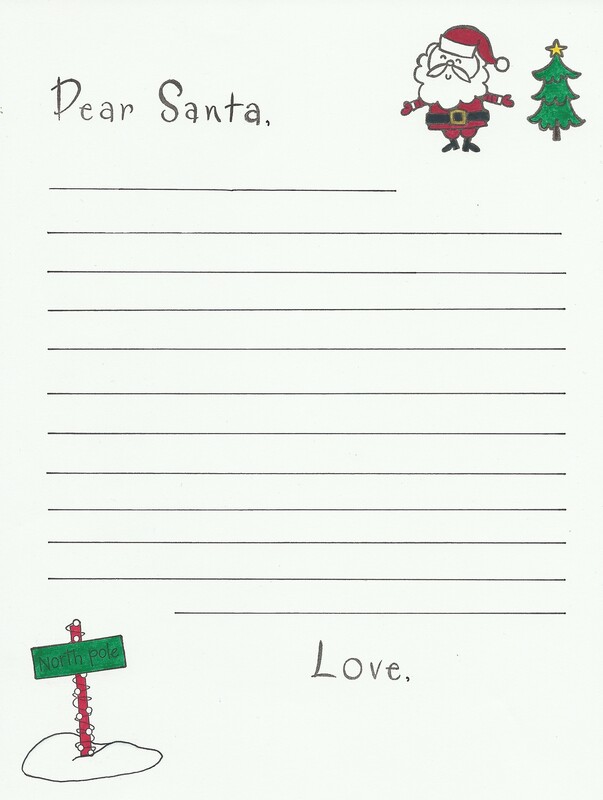 Click the link above to save or print the Letter to Santa template and have fun letting your kids create!